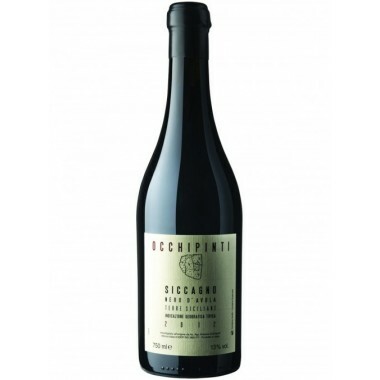 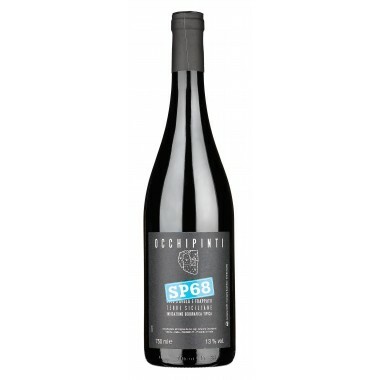 Avide 3 Carati IGT Sicilia Beautiful red wine On Offer | Saporidoc UK. 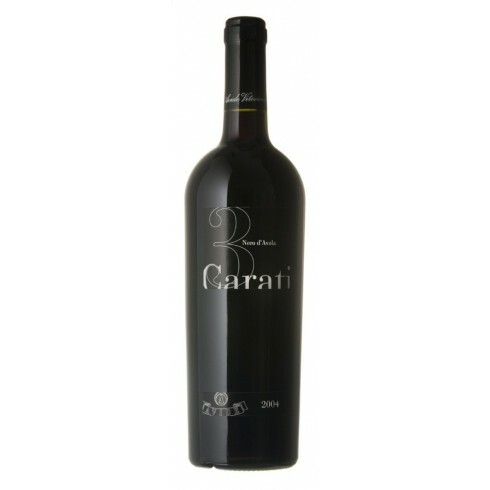 2012 3 Carati from well renowned Avide Winery in Southern Sicily. 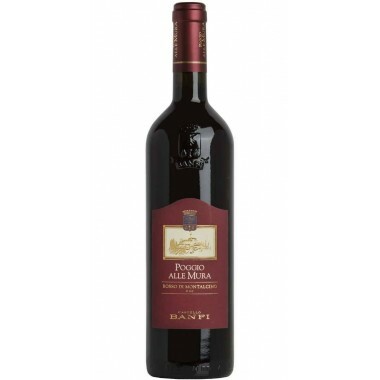 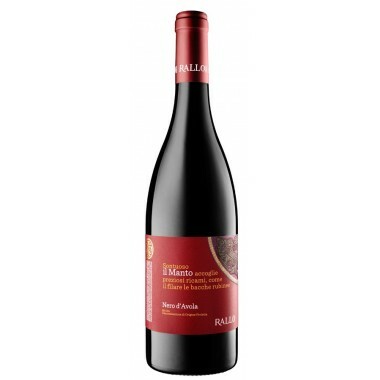 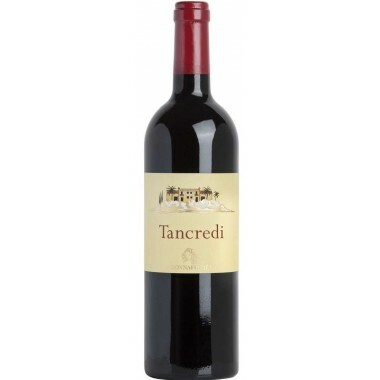 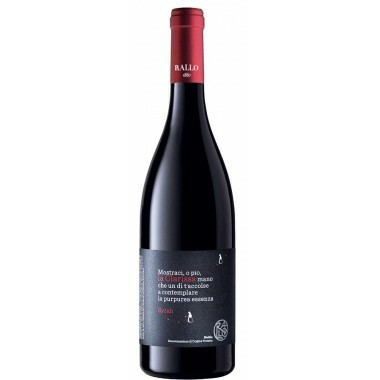 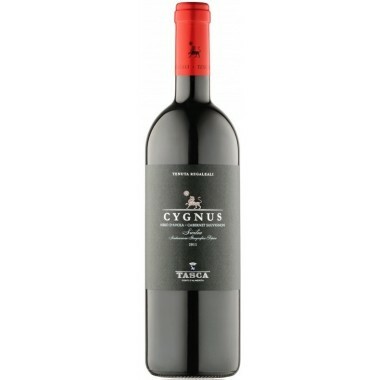 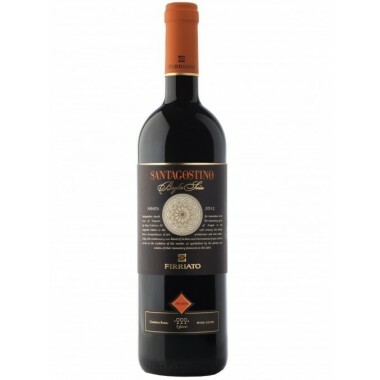 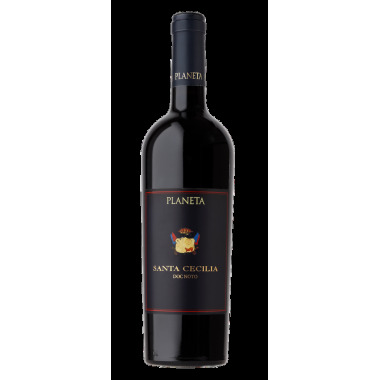 A delicate and elegant Nero d’Avola red wine with the typical warm scents and flavours. 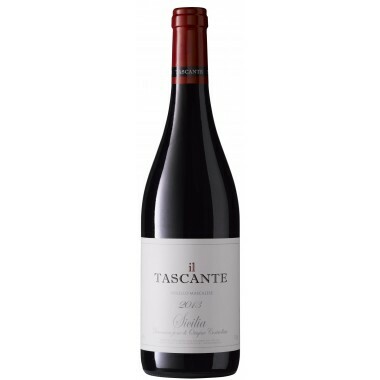 The vines for the 3 Carati grow in the Bastonaca and Mortilla vineyards at around 220 m. altitude at the Avide Winery near the sea outside Comiso in Southern Sicily. 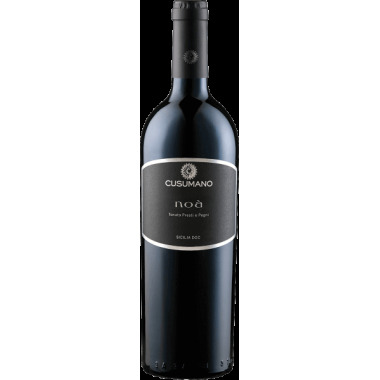 The grapes were harvested by hand and went through a traditional temperature controlled fermentation on the skins. 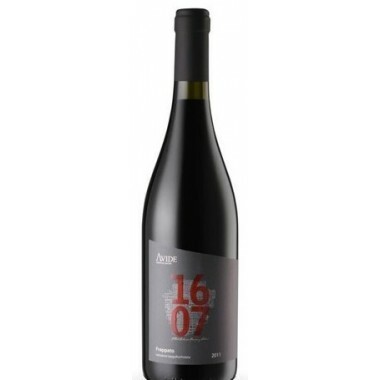 The wine was aged for 12 months partly in steel tanks and partly in barriques followed by 6 months in the bottle. 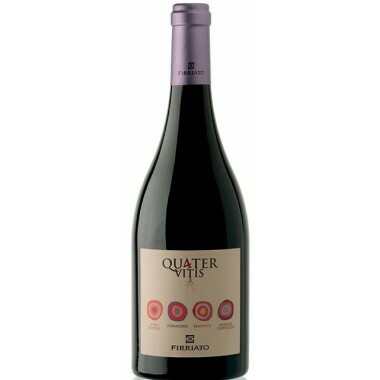 Colour: Ruby red with strong purplish-blue reflections. 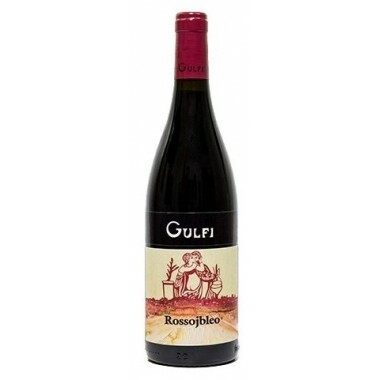 Bouquet: It offers enticing fragrances of marasca, cherry, raspberry, black currant and huckleberry. 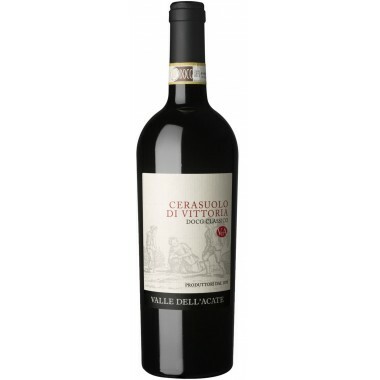 Taste: In the mouth, this wine is delicate and elegant, with rightly balanced tannins. 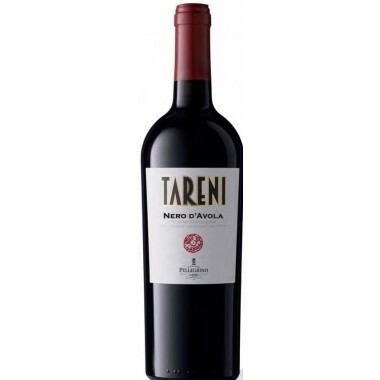 It is a wine of rare elegance.